Coleman Green Lane is a remnant of the Roman road that connected Verulamium (St Albans) with Welwyn and Braughing. 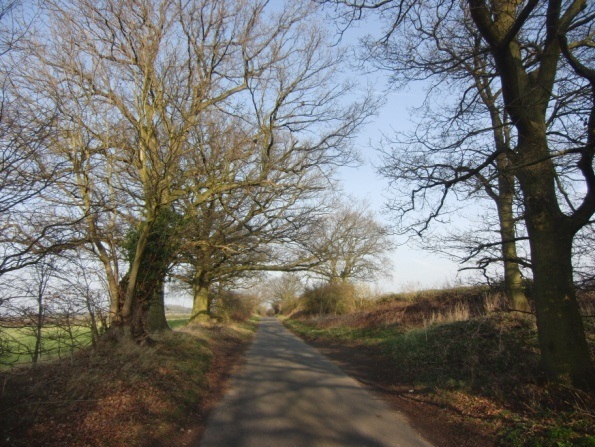 Roman roads are renowned for connecting towns by the most direct route, and to this day Coleman Green Lane remains straighter than most other lanes in the area. The Romans generally paved their roads so that, whatever the weather, the army could use them for their carts and wagons, but merchants and farmers also took advantage of them to transport their goods.